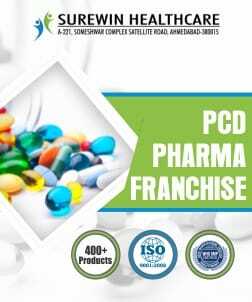 Pharma Manufacturer in Mohali – There are so many pharma manufacturers in Mohali who are doing excellent jobs. It is hard to find one best that can completely satisfy your need. 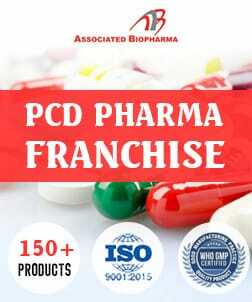 If you are also facing that trouble then stop visit PharmaHopers, it is a reliable place for you. 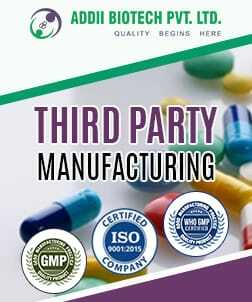 Here you can quickly find a generic pharma manufacturing company in Mohali. 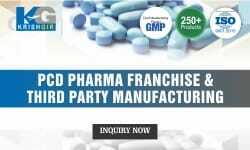 PharmaHopers is an online portal listed with top rated pharmaceutical manufacturing companies in Mohali. 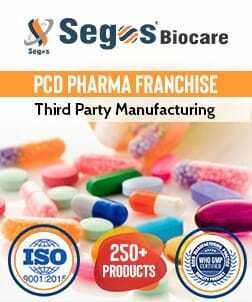 All of these companies have their own big giant manufacturing units inbuilt with high tech machinery and do all the manufacturing of drugs and medicines by keeping in mind WHO quality norms. 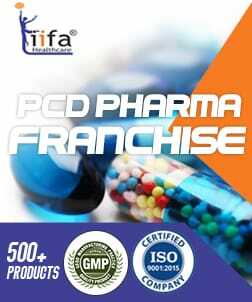 After seeing the rapid growth of pharmaceutical industries govt. 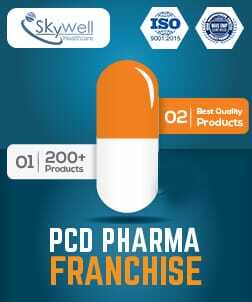 of Punjab also wants to be the part of this growth by projecting Mohali as a pharmaceutical Hub. 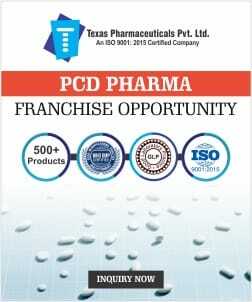 So we cannot ignore the presence of pharma manufacturing companies in Mohali, Punjab. Big Pharma companies like Sun Pharmaceuticals Industries, DSM, Ind-Swift and more have already established their base in Mohali. 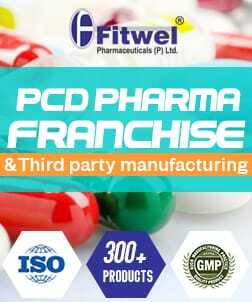 An annual turnover of pharmaceutical industries in Mohali all together is Rs 30,000 crore. 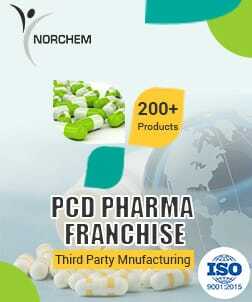 Top national and international pharmaceutical companies in India have their manufacturing base in Mohali. Mohali is all set to become one of the biggest pharmaceutical hubs in India. 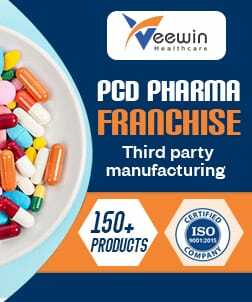 Pharma manufacturing companies in Mohali are one of the biggest sources of generic drugs for population and medical centers in northern India. 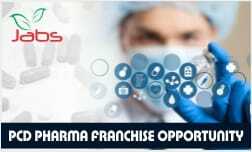 The Best of pharma manufacturing companies in Mohali are listed at PharmaHopers if you are struggling to get one genuine pharma manufacturer in Mohali then this place is best for you. 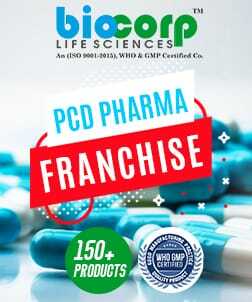 The companies listed at PharmaHopers have a good reputation in the market. 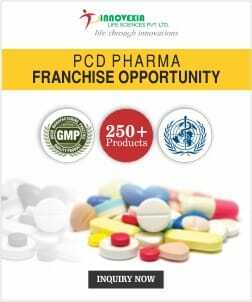 Market of Indian pharmaceutical products is growing both domestically and globally. 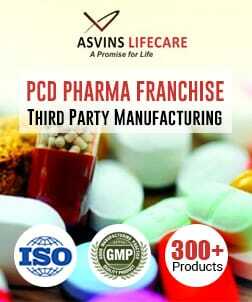 Indian pharmaceutical products have great demand globally as well because of their good quality and effectiveness. A huge amount of pharmaceutical products is exported to more than 200 countries. 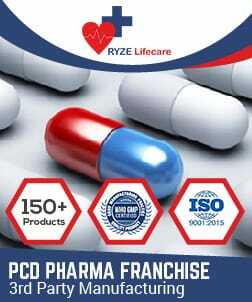 Pharma manufacturing companies in India outsource 50% of the world’s generic drugs all over the world. 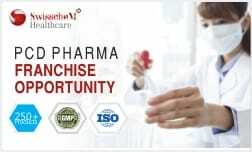 Indian Pharmaceutical sector is holding a great and important position in Global pharma sector. 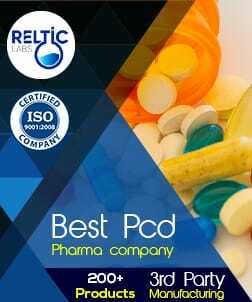 It is estimated that India will be the sixth largest market for pharmaceuticals globally. 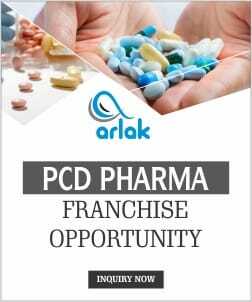 Investors out there thinking of investing in the pharmaceutical sector can invest here to have immense benefits for the long run. 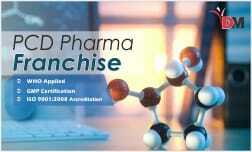 As we have already discussed PharmaHopers before, that is an online portal. 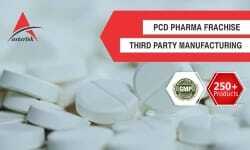 Simply the best place for finding generic pharma manufacturing companies in Mohali. You just have to post your requirements on this portal by signing in. 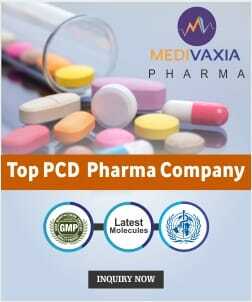 Then our team identifies your inquiries and find pharma manufacturer similar to your requirements. 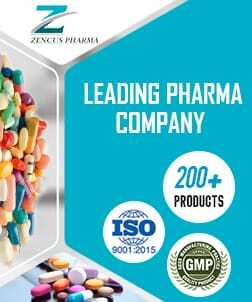 For example, if you search for pharma manufacturer in Mohali then we will search for them and send your query along with your contact to the top 10 pharma manufacturer in Mohali according to your requirements. They contact you from their end you finally a reasonable deal with one best among them. It is totally up to your choice.